Cody Green – Sullivan Supply, Inc.
Cody Green is employed by Willow Springs Club Calves of Prairie Grove, AK, as the show and sale cattle manager. The Fayetteville, AK native attended the University of Arkansas majoring in Agricultural Education. 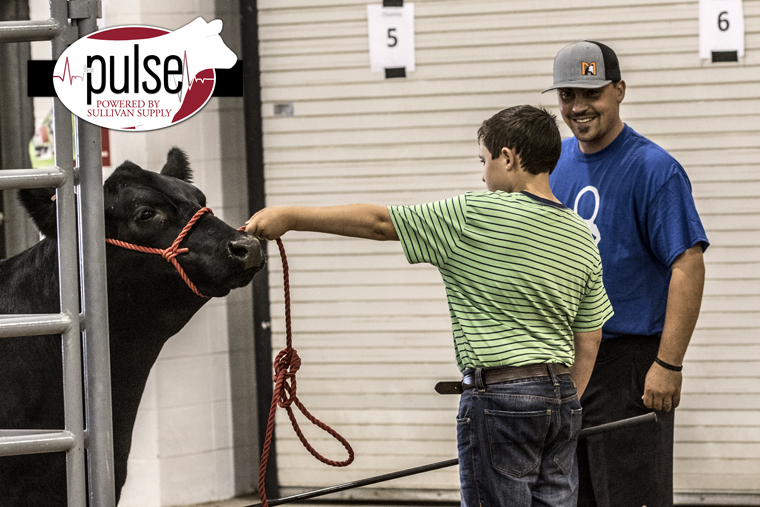 The talented fitter works closely with the Walker family towards developing their herd of elite show cattle.